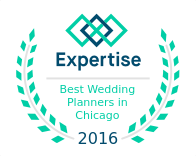 Named one of Top Planners in Chicago! We would like to extend a huge thank you to the Expertise team for including us on their list of the best planners in the city! 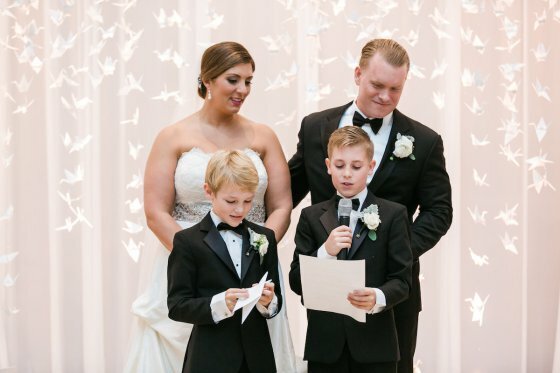 They scored wedding planners based on variables such as: reputation, credibility, experience, availability, and professionalism to connect people with the best local experts. We are so humbled and honored that we ended up being one of the top twenty on their list! 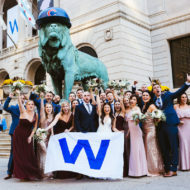 A Vibrant Fall Wedding at the Art Institute of Chicago in Chicago, Illinois Meghan and Chris’ Kitchen Chicago Wedding Featured on Southbound Bride! 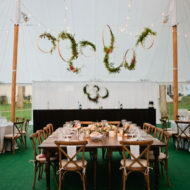 Lauren and Nick’s beautiful backyard wedding featured on Style Me Pretty! When “home” is a private estate outside of Chicago, it’s a no-brainer to have an at-home wedding. The family horse farm was the perfect venue for this fun duo to create their dream day — complete with an all-night dance party thanks to Toast & Jam and endless fun with Smilebooth. And thanks to Averyhouse‘s gorgeous photography, we have lots pretty for you to explore in The Vault! To view the rest of the feature, click here to go to Style Me Pretty! Meghan and Chris’ Kitchen Chicago Wedding Featured on Southbound Bride! When I started researching ‘Industrial Chic’, which as you all know is our theme for April, one of the things I noticed is how many absolutely gorgeous ceremony spaces had been created and styled in areas that you might not have dreamed would be wedding appropriate. 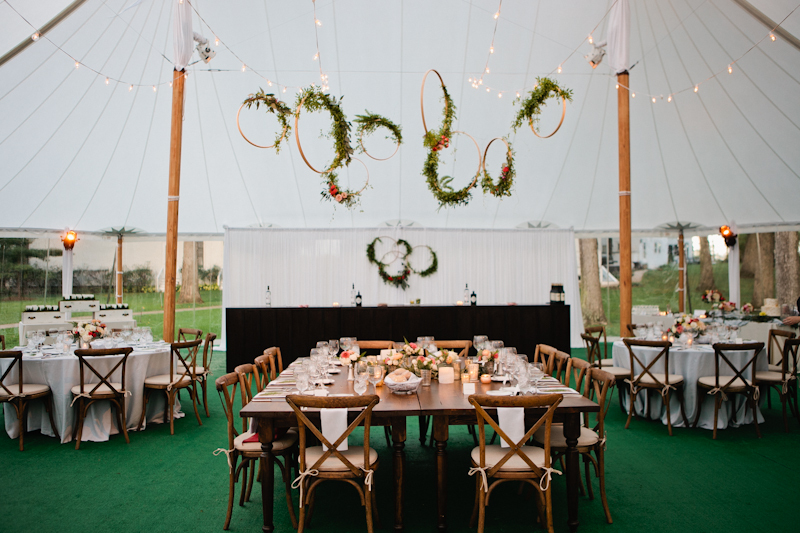 From factory corners to brick walls, staircases to windows and doorways, brides and grooms and stylists have been dreaming up installations and floral decorations and a million other ways to make those unassuming spaces special for the moment you say your ‘I do’s. To view the rest of the feature, click here to go to Southbound Bride.